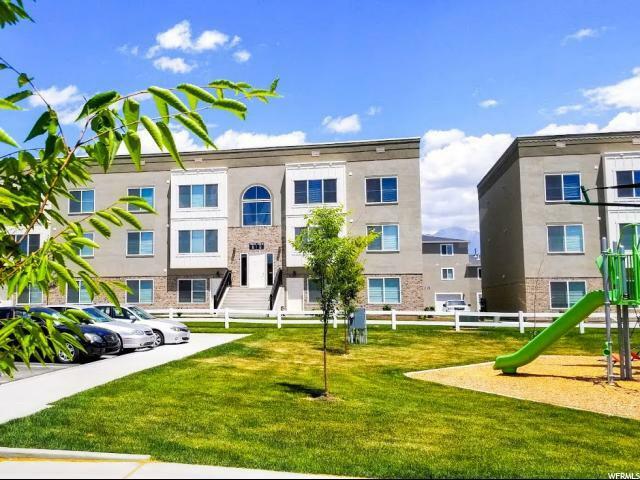 New construction 6-PLEX, just completed Summer 2018! 100% TURN-KEY. 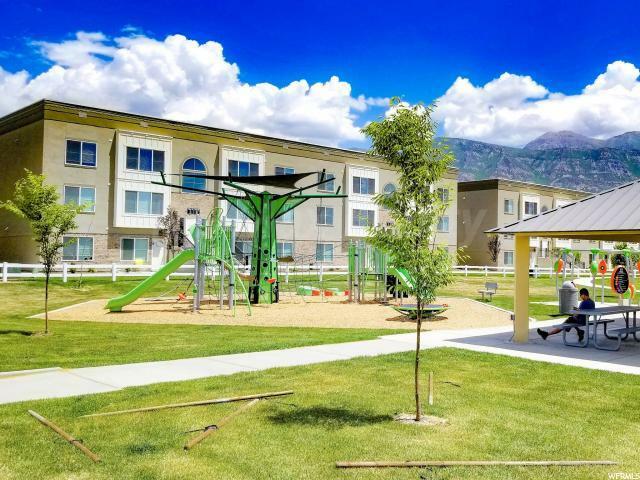 Located just East of I-15 (American Fork 500 E exit), "Easton Park" is a brand new family & pet friendly community which consists of townhomes, mixed-use condo apartment buildings and a massive 7 acre green space with exciting playgrounds, soccer fields, pickle/basketball courts, kids zip-lines, pavilions, fenced dog park and exercise room! 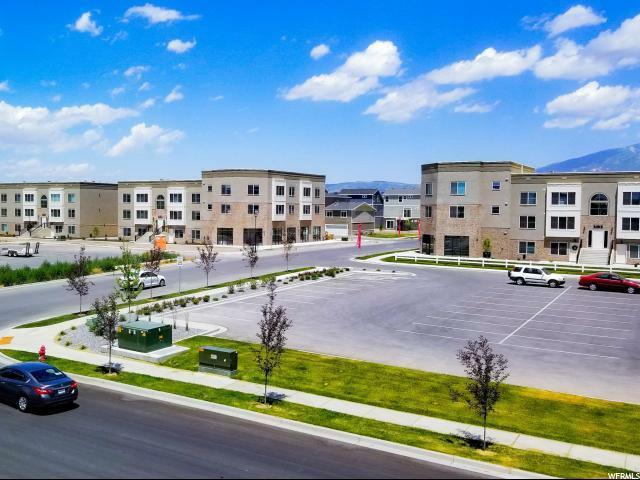 4 oversized single car garages, 4 large indoor storage spaces for extra source of income! NY brownstone style, spacious floorplan, granite kitchen countertops, fridge, microwave, oven, dishwasher, food disposal in all unit (1 unit comes with a set of W/D). 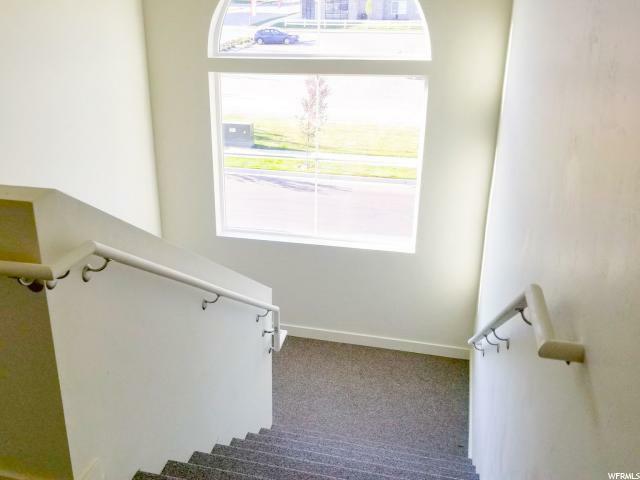 HUGE walk-in closets, breathtaking mountain views, close to shopping, restaurants and more!